Carol has lived in Huddersfield for 20 years, and Steve for 15 years, having both moved to the area to study at university. Steve has worked in a variety of sectors including logistics, distribution and healthcare and has run his own courier business. Carol has worked in the public sector for over 15 years mainly in data management and research. They met through a mutual interest in voluntary work for the local community. 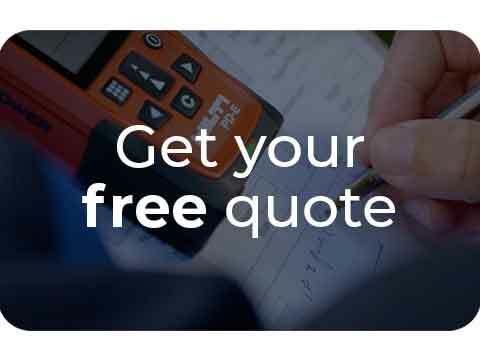 Having both worked the usual 9 to 5 existence for many years, they decided it was time to combine their broad range of skills, take control of their future and start their own business. 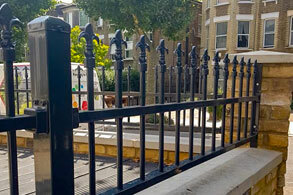 By happy coincidence, they had ColourFence installed in their own garden and were so impressed by the product that they decided to join the Franchise network. 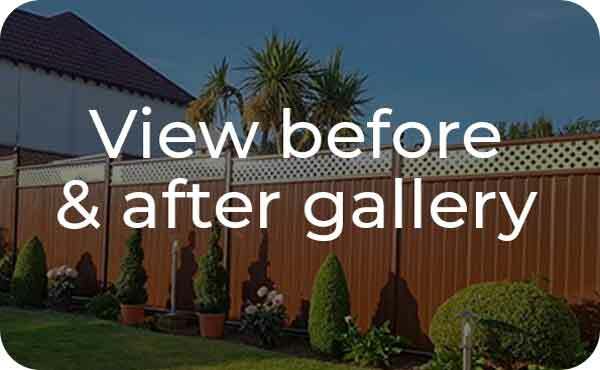 ColourFence has a proud ethos of delivering high quality, long lasting products with excellent customer service, and provides such a great alternative to traditional wooden fencing that Carol and Steve were keen to spread the word locally. 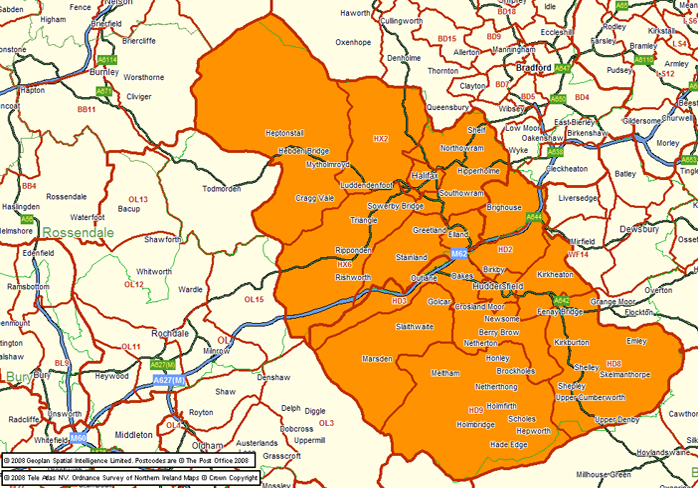 They are proud to represent ColourFence throughout the Huddersfield and Halifax area, covering Brighouse, Ripponden, Marsden, and the surrounding areas. ColourFence is a unique garden fence made from steel that will never need painting, treating or staining and is virtually maintenance free for life. 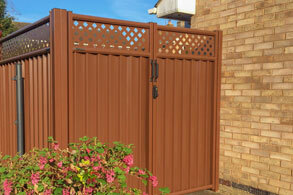 It looks great all the time, comes in a choice of colours and sizes, with or without decorative trellis top. 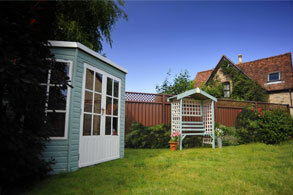 Our fences are fitted by professional, friendly local installers.